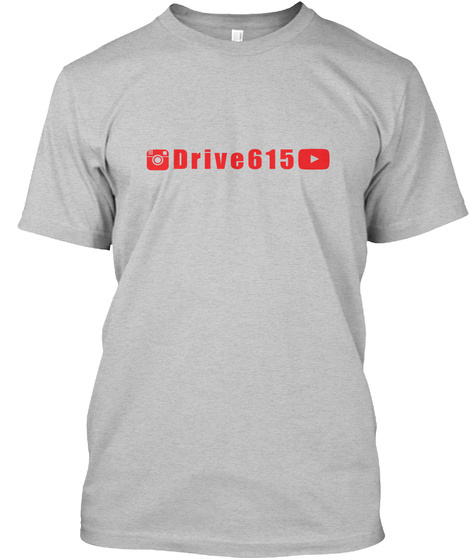 Get your Drive615 shirts/hoodies TODAY! Join the Drive615 team today! Pick up a shirt or a hoodie or BOTH! 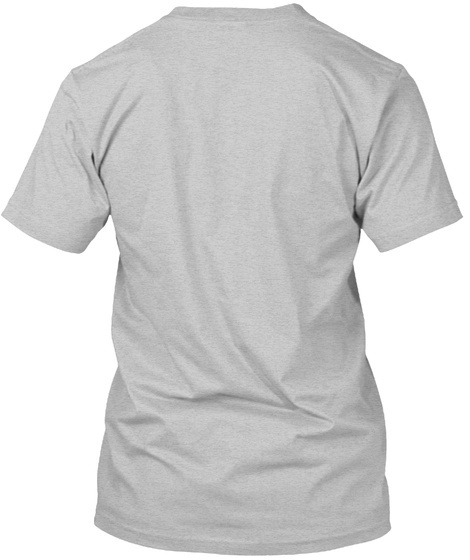 Click under Available Styles to choose a Hoodie.